You are the last member of your army's elite tank commanders, with no choice but to defend your fortress against enemy tanks bent on your base's destruction. How long will you be able to survive? Download free full version game today and start your last battle! 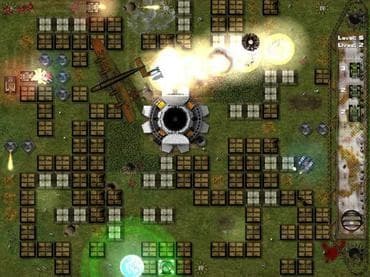 Free Game Features: - Extraordinarily addictive game play; - 120% pure ACTION game; - Original soundtrack and powerful sound effects; - Gorgeous effects, huge explosions! - Unique power-ups; - Save / Load game option; - Free full version game without any limitations. If you have questions about Tank Game game, please contact us using this form.